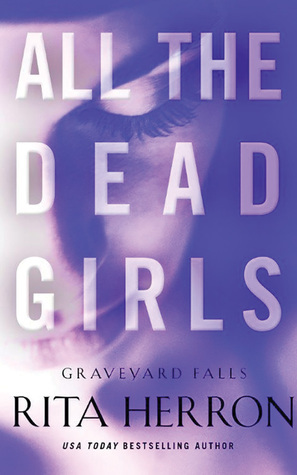 A violent storm hits Graveyard Falls lifting a burial ground of teenage girls, each dressed in white holding a candle. Although a man is in jail for the crime done against her, FBI agent Beth Fields knows its the same person that kidnapped her and her best friend is the one responsible for the killing of these girls. Ian Kimball knows his step-father didn’t kidnap Beth nor commit any murder and now Graveyard Fall’s Sheriff, he is making it his mission to prove his innocence. When the teenage girls are found, he meets Beth and he is nothing of what he thought she would be but she is everything he wants. But in order to find a killer, Beth and Ian must put their attraction aside as well as the past they do not realize they share. As the third book to this series, I feel that it was much better than book two. There was more going on in the sense that it wasn’t the same damage girl meets damage boy, they solve case while falling in love. Yeah that is the bare bones of this story but Ian had character, Beth had character. My issue with Beth is despite being a FBI agent she still needed saving more than I would have liked. I understand emotional weakness but she was constantly the damsel in distress and that wasn’t my thing. I really enjoyed the pace of the novel as I did with the other two books. The suspense lacked but I did like the lack of predictability within this book. The things I saw coming had nothing to do with the murders and I did appreciate that. Although I like this series, I am about done for it to be finished. I feel that the author will keep this series up for a while and I am not sure if I want to continue it. 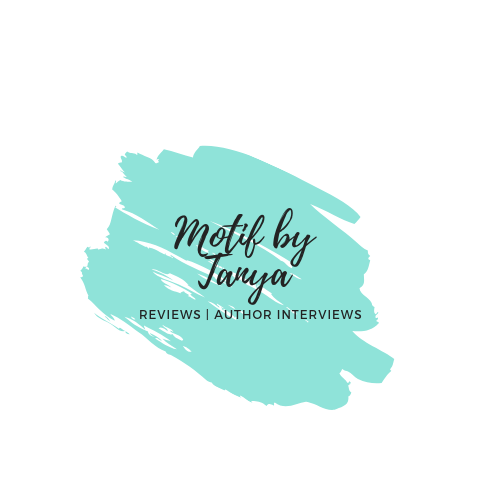 Rita is a good author and I recommend her to readers. I just may have hit my limit.